Fun cards! I really love the sequins and the word dies! Fabulously fun...just adore your bright, cheerful and fun cards. CAS perfection!!! I love all the white space and use of colors. Ack! Can your first card be any cooler?! !...LOVE it! And the others are so fun and happy! Love them, as well! All so pretty! LOVE the sequins with the vellum panel on the second one - so soft and pretty!!! 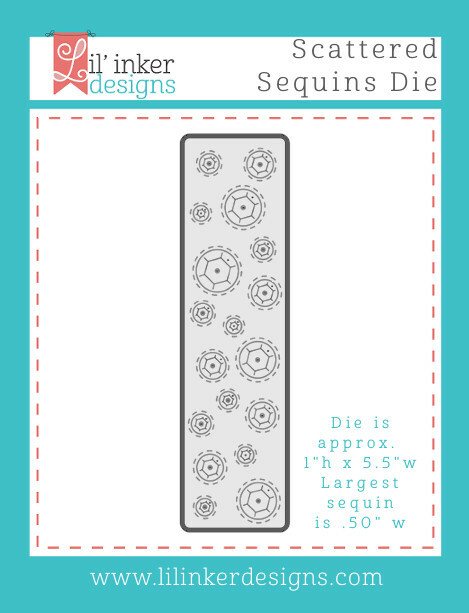 Love the sequins die!! Love the sequin card too! I love your work. clean and graphic and so fabulous. thanks for sharing. 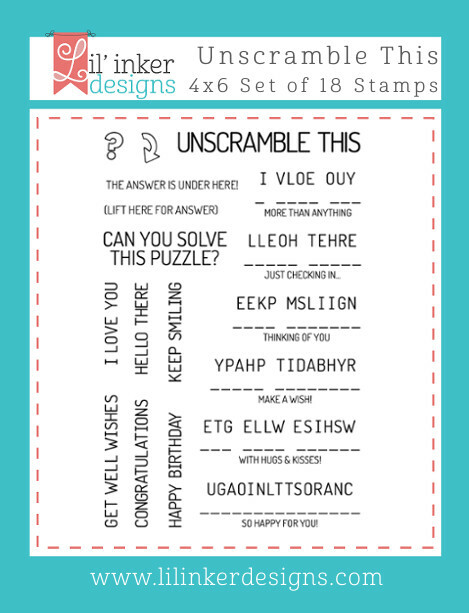 Love the scrambled puzzle idea! Like the sequins idea too. These are fantastic!! I was looking at the unscramble this die the other day and couldn't figure it out - it looks awesome!! The sequins are so cute! Great cards, Mo! LOVE the smile die! 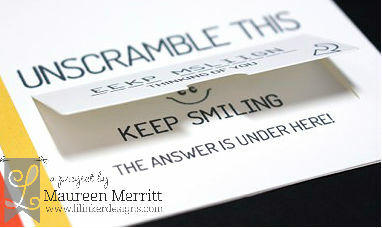 Love your sequin card -- that smile word die is a must! Really nice creations. 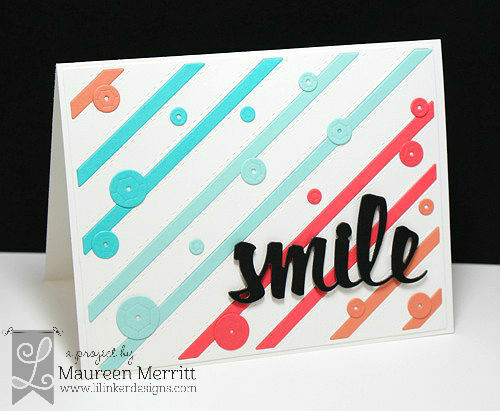 Love the cuts and stamping and the way you mix them. Love the card with the sequins. The other card is plain and simple but very pretty too. These cards are SO fun!!! Great details! So fun!!! The sequins die is a must have!! 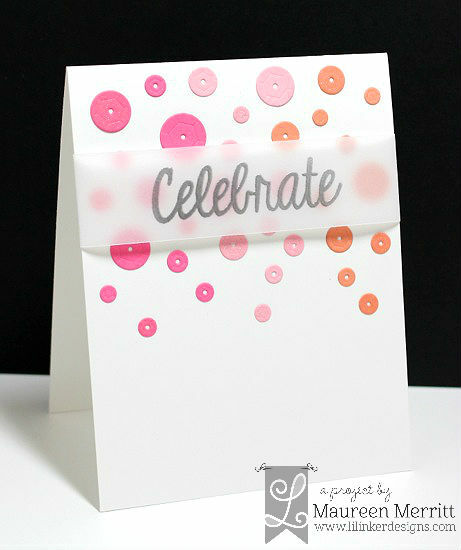 Your 1st and 3rd cards are fun but that 2nd card with the vellum and pretty pastel sequins is very elegant! 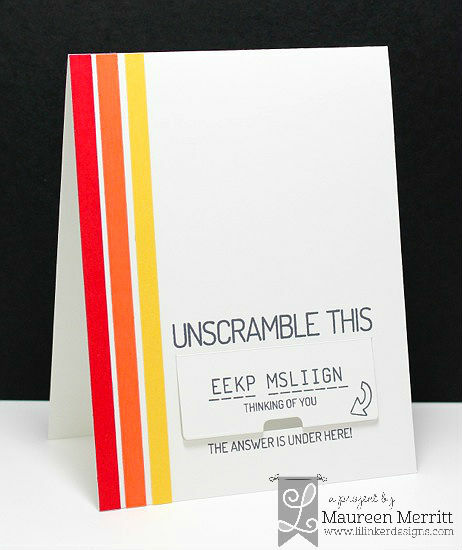 I like your card designs and colors with these new products. 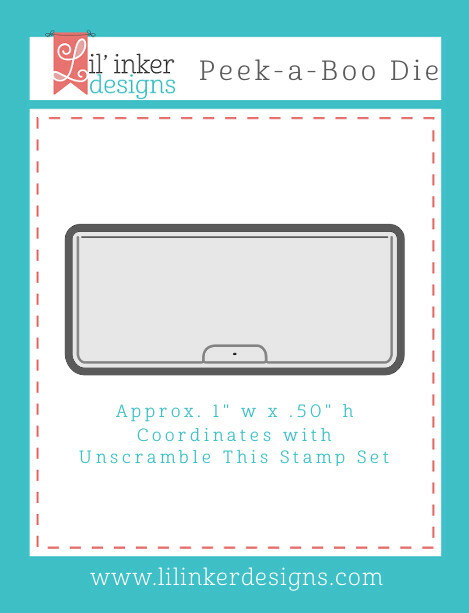 I'm really loving all the new products, especially the word dies! Great job on the cards! All three cards are amazing, Maureen! What a fun release and blog hop this is. So much inspiration with all the new goodies. Soo many great produces and your cards are so inspiring. Wow your cards are great! Just love these new dies. My wish list keeps growing....what fun products!